The 3GT Racing Lexus team have scored their first-ever victory in the IMSA WeatherTech Championship, with the #14 RC F GT3 winning the GTD class in this weekend’s race at Mid-Ohio. Drivers Dominik Baumann and Kyle Marcelli were dominant throughout the race, leading 78 of 116 laps around the 13-turn, 2.258-mile Ohio road course. 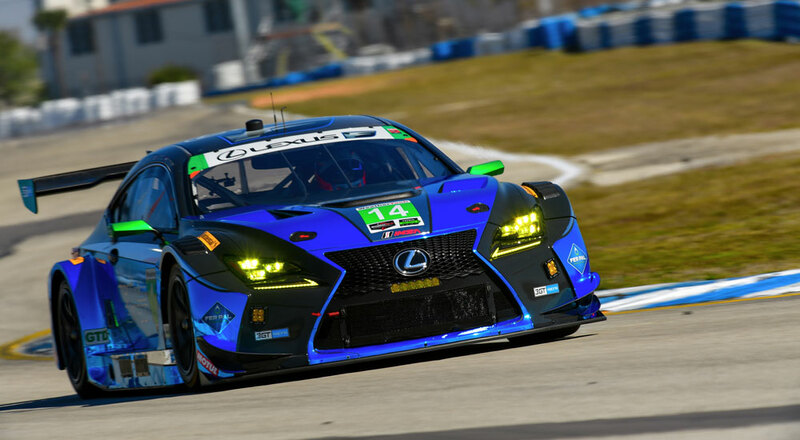 This win marks a major milestone for Lexus Racing, who have struggled at times to build momentum since joining the WeatherTech Championship a year and a half ago. The #15 RC F driven by Jack Hawksworth and David Heinemeier Hansson finished fourth in the GTD class.